Skepta teased his upcoming London show with some graffiti in the city. 5. 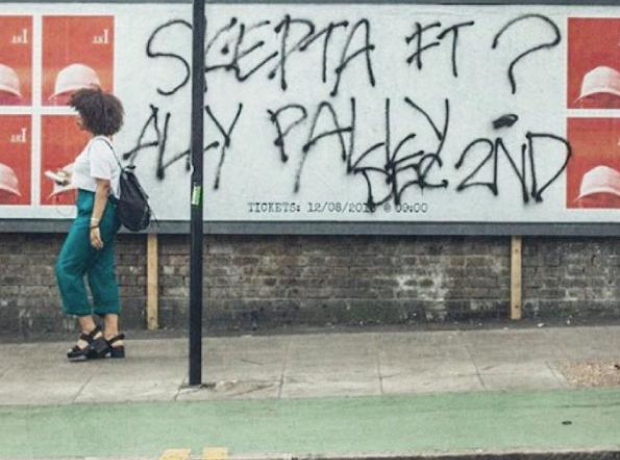 Skepta teased his upcoming London show with some graffiti in the city.